Never has there been a greater time of opportunity. Old certainties are dying; the universe is in flux, and for the first time in ten thousand years no one knows what the future will bring. So charge your blaster, thoughtcast your orders to the starship sentience, and fire up the planing engines — come and defend the light of humanity’s greatest civilisation as it spreads to the stars! Mindjammer – The Roleplaying Game is the core rulebook in the Mindjammer line of transhuman science-fiction roleplaying adventure and novels. Join us as we travel through the New Commonality of Humankind, Old Earth’s greatest civilisation, and rediscover the lost colonies of the distant past. Transhumanism is a major theme in Mindjammer. Everywhere hyperadvanced technology and synthetic intelligence are transforming humankind, changing individuals into something more than human – something “other”. Play characters caught up in the turmoil of a transformative civilisation: humans, divergent hominids, uplifted animals, synthetic beings. You can even play a sentient starship character! Characters who survive and thrive grow to be more capable and powerful. More than that, however, your Mindjammer characters can begin to push the very boundaries of what it means to be human. Mindjammer provides detailed rules for how your character can transcend human limitations: acquire multiple bodies, become the sentience embodied in an entire city or even world; step beyond the boundaries of time, language, and individuality. Choose the direction the evolution of the human species will take! Mindjammer takes place in the far future. Its default setting, the New Commonality of Humankind, is over ten thousand years old, until recently an ancient and stagnant slower-than-light civilisation centred in Manhome, the solar system of Old Earth, and a handful of surrounding star systems. 200 years ago, the Commonality discovered faster-than-light travel, and has been expanding out into the galaxy, discovering lost colonies it settled by slower-than-light generation and stasis ship many thousands of years before. The Commonality is at once strange and familiar. A vast interstellar “shared consciousness” called the Mindscape links all Commonality citizens by neural implant, tying the overstretched civilisation together. The Core Worlds around Old Earth are complex and highly advanced, as far from our 21st century – and as incomprehensible – as we are from the Stone Age. On the ever-expanding Frontier there are civilisations more like our own – and just as many far stranger. Everywhere there is turmoil and conflict. Human Space – the theoretical limit of human colonisation by the Diaspora slower-than-light generation and stasis ships – extends to a possible 10,000 light years from Old Earth, a sizable proportion of the galactic disk. Commonality Space – the limit of current Commonality contact and integration over the past two centuries – is much smaller, perhaps 3000 light years in diameter. The schematic below shows the hearts of the 27 Commonality sectors, including the Core Worlds. Mindjammer is a Fate Core game. It’s also standalone, meaning it contains all the rules you need to play. That includes the essentials from the Fate Core SRD, customised and dials set for this action-packed science-fiction setting. It also provides new rules derived from the Fate Core, many of which are released as Open Content under the Open Gaming License. 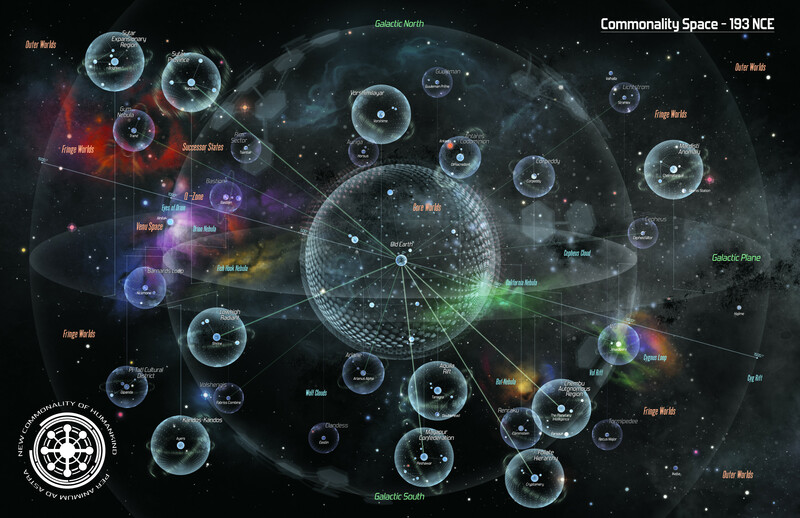 Mindjammer‘s new rules include rules for creating and playing constructs such as starships, space stations, cities, installations, and vehicles; rules for organisations such as corpocracies, governments, and armies and space navies, and for running conflicts between them; and rules for describing and even playing whole cultures. Derived from the Mindjammer 1st edition culture conflict rules but fully consistent with the Fate Core system, the culture rules allow you to run teams of culture agents manipulating entire cultures in the turmoil of Rediscovery. 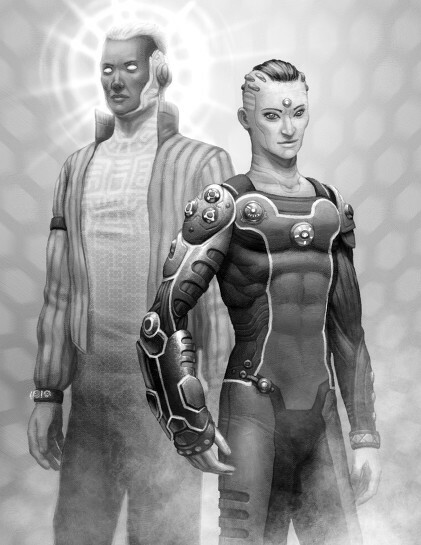 One of the major features of the Mindjammer game is its emphasis on generating and playing in a science-fiction setting which feels deep and realistic. The rules for planets, star systems, and alien life have been developed with that in mind – drawing on the current state of play in cosmology, planetology, and xenoscience, they provide a programmatic way to generate and describe encounters and encounter locations in a way which supports rich science-fiction adventure. And that’s not all. Although these rules are couched in the Fate Core context, they’re also very modular, and can be used in any science-fiction game. Do you want your science-fiction environments to include black holes, molecular clouds, protoplanetary disks, exotic biospheres, and rich and consistent ecosystems? Look no further. The City People: Exploratory first contact adventure beyond the Commonality Frontier. Each of these lavish supplements takes you to a different part of the vast Commonality. 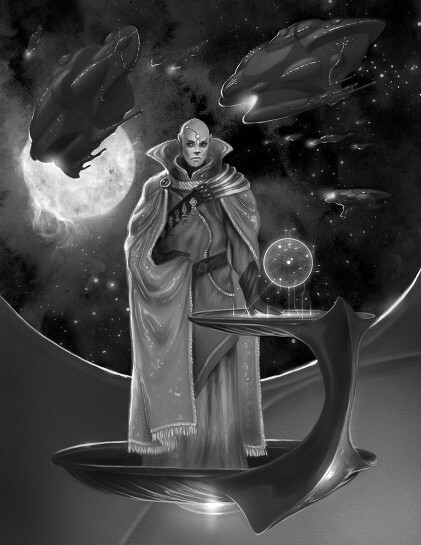 Containing detailed histories, star charts, character options, and more to take your Mindjammer games to the next level. This website itself is a content resource for your Mindjammer games. Check out our Downloads page for pregenerated characters, character, construct, organisation and culture sheets; and starmap sheets and schematics. Check out the Previews page for downloadable PDFs of excerpts from the Mindjammer game. Check out the X-MemCore database for an ever-expanding library of Mindjammer terms. 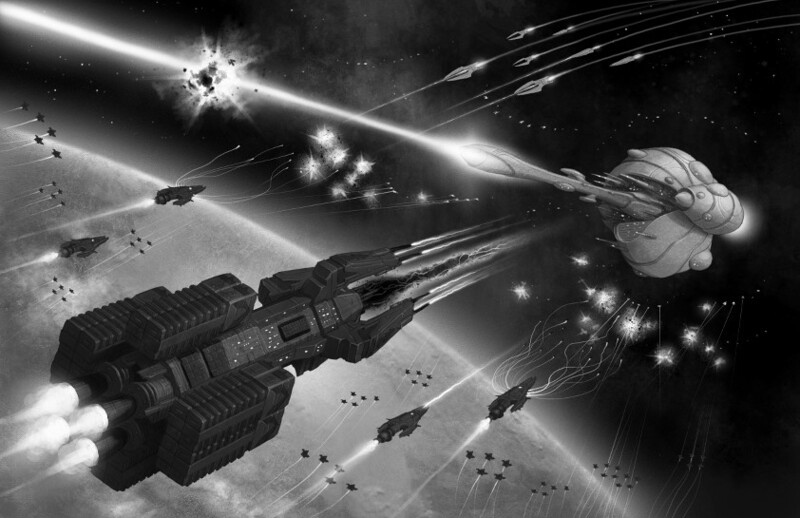 We’ll also be publishing ad hoc articles on aspects of the Mindjammer game and setting. 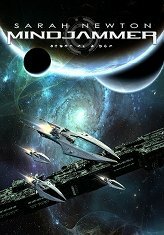 Mindjammer is also the name of the first novel in the Mindjammer series, available now from Mindjammer Press! By ENnie award-winning RPG author Sarah Newton, it’s an action-packed tale of mind-bending technologies in the unimaginably far future, as the human race struggles to fulfil its transhuman destiny. Available now from DriveThru, Amazon.com (trade paperback / ebook) and Amazon.co.uk (trade paperback / ebook), and hobby and game stores everywhere! Thanks for finally talking about >Mindjammer – The Roleplaying Game – Mindjammer Press <Loved it!